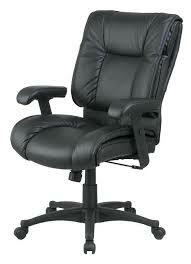 Save BIG With Used Office Furniture. We've been bringing the best deals to New England for 39 years. 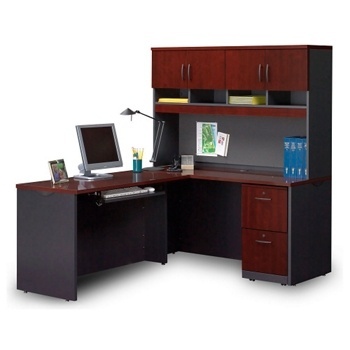 We carry a wide selection of top brand cubicles, desks, tables, chairs, file cabinets, safes, whiteboards, warehouse racking, and more. Our inventory is always changing; give us a call to see how we can help with your next project. See a sample of our inventory below. Call or chat with us for full inventory details. Click here to see our selection from home office setups, reception stations, workstations, executive conference room desks, pedestal, and more. Click here to see our selection of chair styles including cafeteria, conference room, executive, stools, stackable, side, and more. 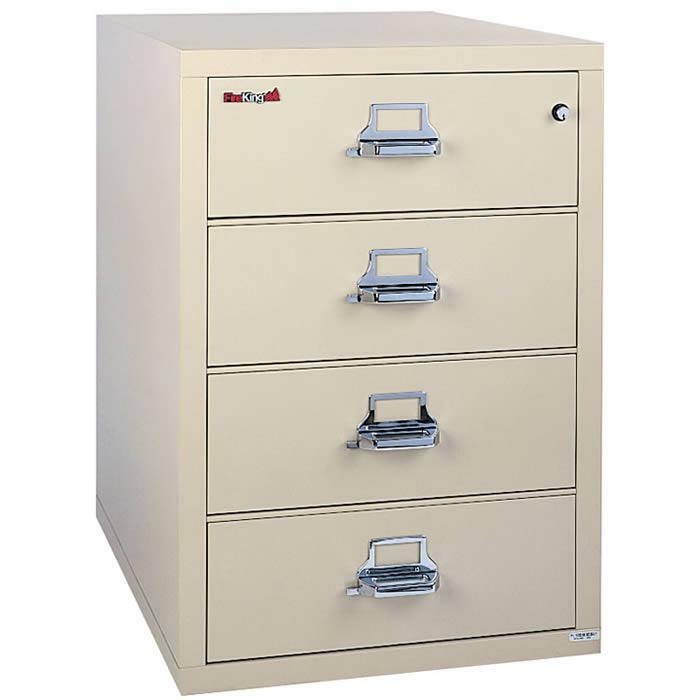 From simple two or three drawer file cabinets, to full size bookcases and cabinets, to fireproof storage - you can find it all at a great price with us. 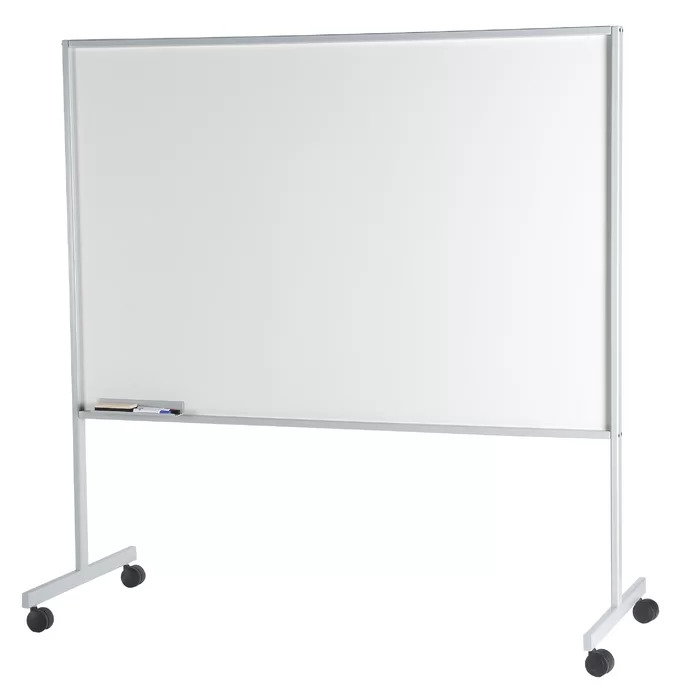 Since we buy-out entire offices, we always have a large and changing selection of whiteboards, teleconferencing hardware, and replacement parts such as wheels, keys, legs, and more. 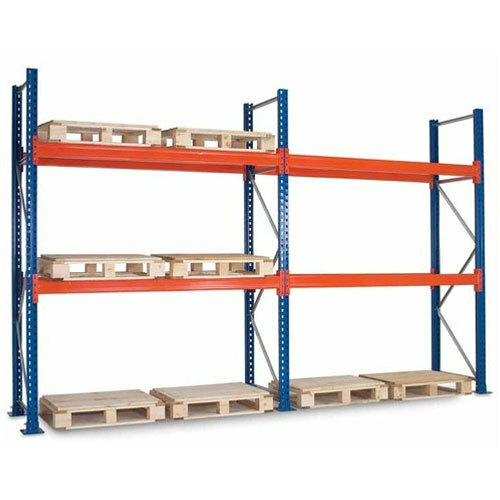 Warehouse shelving and racking can get expensive. See our selection to save money on your next project. “ We have been working with John and his staff since 1997. 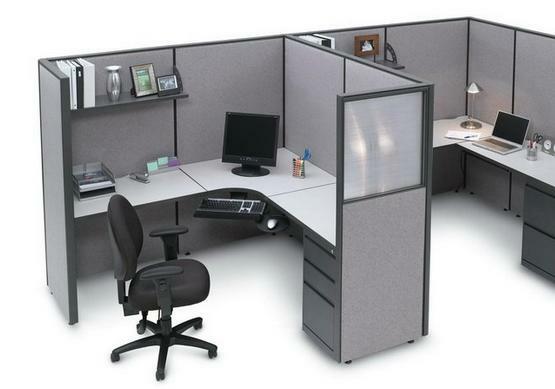 During this time, we have contracted with John for a variety of products and services including the purchase of office cubicles and new furniture. During each phase of our company’s growth, John has supplied product additions and re-configuration. In January 2007, John and his company performed a complete relocation, including space design, furniture, and moving services into our new Corporation Headquarters. Used Office & Warehouse Equipment © 2018 All Right Reserved.